Mark Williams holds a 10-7 lead over John Higgins going into the second day of the Betfred World Championship final in Sheffield. First to 18 on Monday takes the famous trophy and a record top prize of £425,000. Welshman Williams took five of the nine frames in the second session and needs eight more to capture the Crucible crown for the third time, having won it in 2000 and 2003. 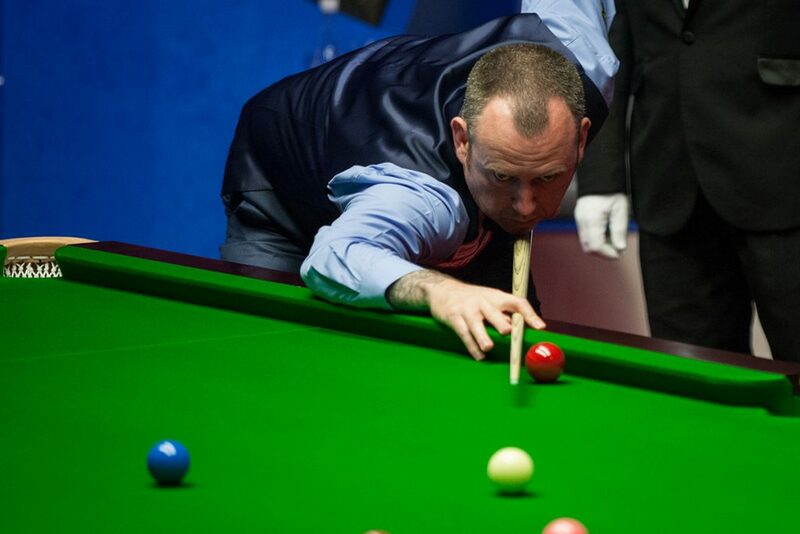 Higgins is aiming to lift the trophy for the fifth time, which would bring him level with Ronnie O’Sullivan. Click here for all of the key final stats. Williams won the opening frame tonight with a break of 72 to lead 6-4, then Scotland’s Higgins fought back to take the next two with runs of 51 and 127. World number seven Williams took frame 12 to made it 7-5 at the interval. 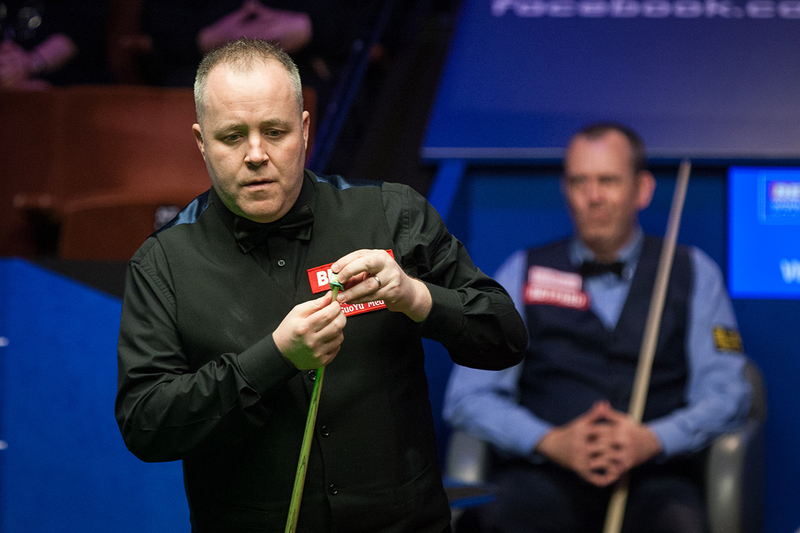 Runs of 56 and 117 from fifth seed Higgins got him back to 7-7, leaving the scores level for the first time since the start of the match. Williams responded with a break of 118, the 82nd century of the tournament, to regain the lead. Higgins was first among the balls in frame 16 but only made 35 before missing the black off its spot, and his opponent punished him with a 64 clearance. In the last frame of the session, Higgins trailed 43-48 when he potted the penultimate red and attempted to move the last red away from the brown, which was close to a baulk corner. But he accidentally planted the brown into the corner pocket, letting Williams in to clear for a 10-7 lead. They return at 2pm on Monday for eight more frames, with the remainder to be played from 7pm.